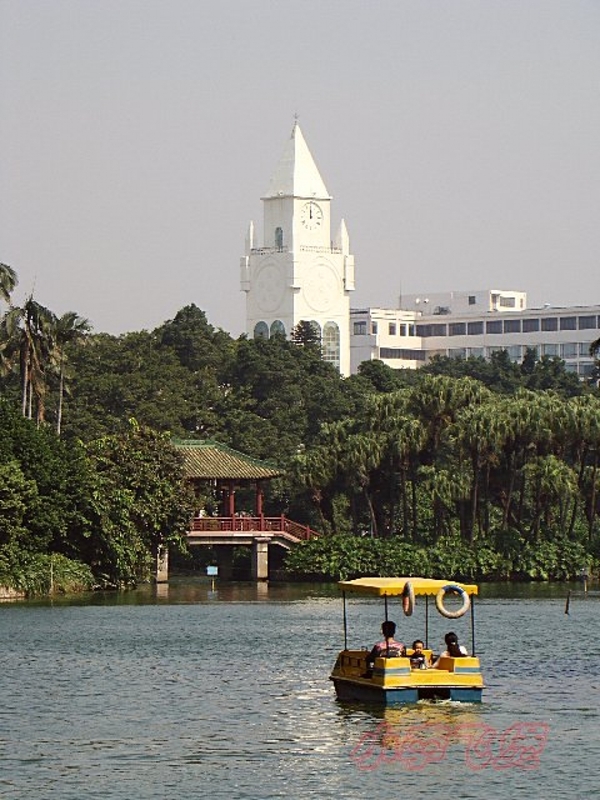 Easily one of the most beautiful spots in Guangzhou is the Liuhuahu Park. Just a short walk from the Yuexiu Park Metro stop (Line 2), this massive park encircles the Liuhua Lake. As the city’s largest artificial lake it was originally created for the purposes of water conservation and flood control, but now the grounds of the park have been renovated to attract the public to this scenic spot. It is split into three major areas, the first being the Sightseeing and Resting area. This area is a wonderful place to have a picnic or go for a walk or run along the edge of the lake, and is particularly beautiful in the evening when the sun is setting. The second area is the Entertainment and Activities area, which has playgrounds for kids, as well as occasional public workshops or music performances. The last area is the Aviary and Botanical Garden area. The aviary houses a wide variety of birds and the botanical garden is pleasantly fragrant and well kept.